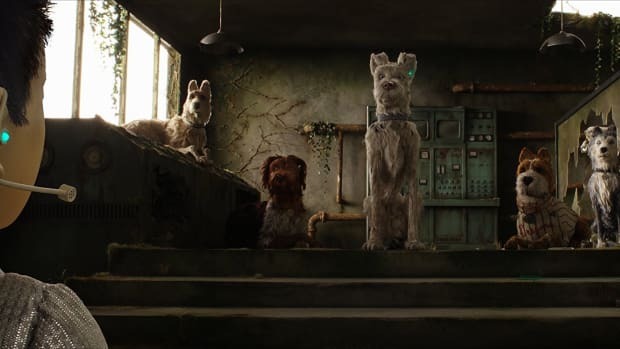 Isle of Dogs by cult-favorite director Wes Anderson looks like too much fun. 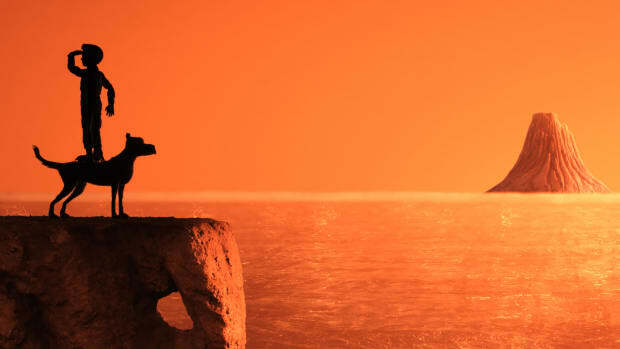 The debut trailer unveils an epic, adventure-filled movie that mixes stop-motion escapades with Anderson's signature style. Get excited.